Washable Design – This washable model rinses clean right in the sink. 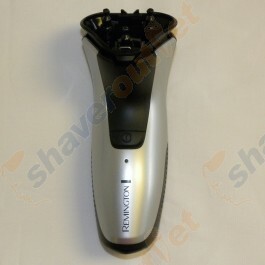 Pop-up Detail Trimmer - Skin-friendly pop-up trimmer details sideburns and any facial hairstyle. 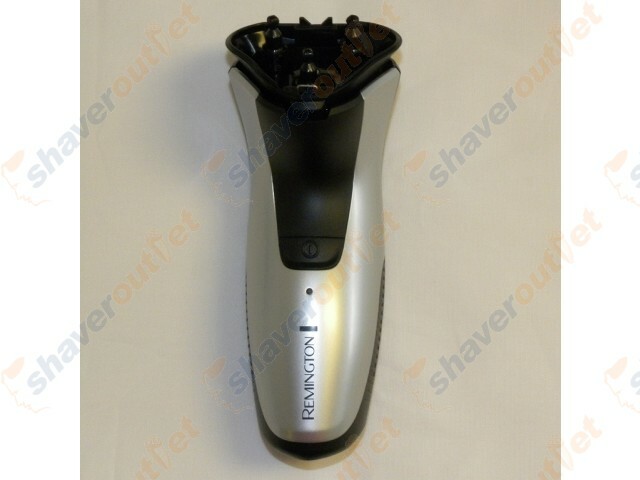 45-minute runtime – Utilizing Remington’s powerful lithium battery, this model runs for up to 45 minutes per charge.